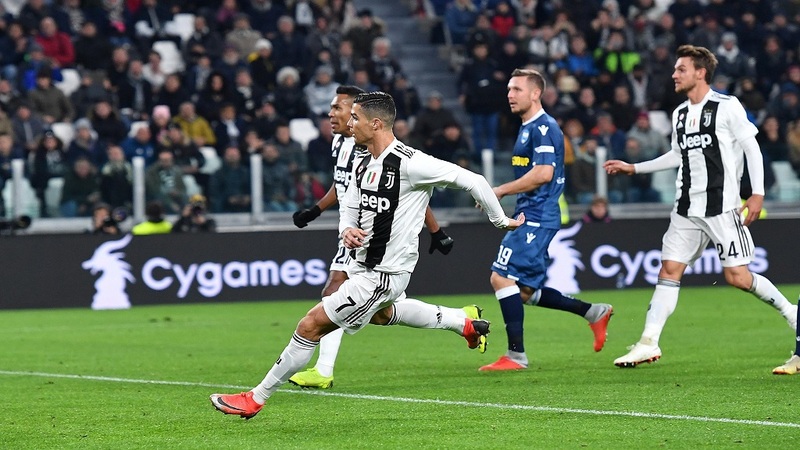 Juventus' Cristiano Ronaldo scores his side's opening goal during a Serie A football match against SPAL, at the Turin Allianz Stadium, Italy, Saturday, Nov. 24, 2018. Nothing seems to motivate Cristiano Ronaldo more than the suggestion that other players are better than him. 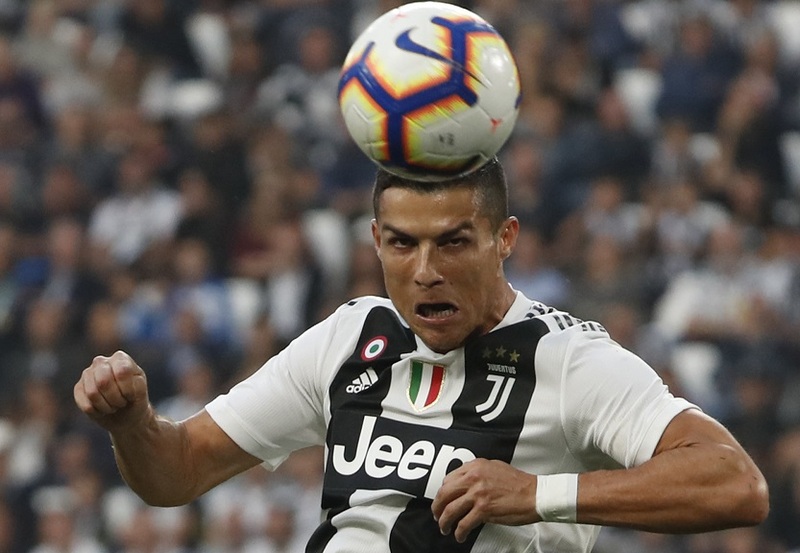 The training paid off, as Ronaldo scored the opening goal and helped set up the second as Juventus extended their unbeaten start in Serie A by beating promoted Spal 2-0 on Saturday. Croatia international Modric and France teammates Kylian Mbappe Raphael Varane are reportedly the finalists for the Ballon d'Or — which would mean that panelists relied heavily on the World Cup, where France beat Croatia for the title. Before transferring to Juventus, Ronaldo helped Real Madrid to their third straight Champions League title last season, and led the competition with 15 goals — five more than anyone else. Ronaldo's latest score gave him nine in Serie A, matching Genoa's Krzysztof Piatek for tops in the league. In the 60th, Ronaldo's pull back on a counterattack set up a shot for Douglas Costa, whose effort was swatted into the path of Mario Mandzukic, who scored from the rebound. 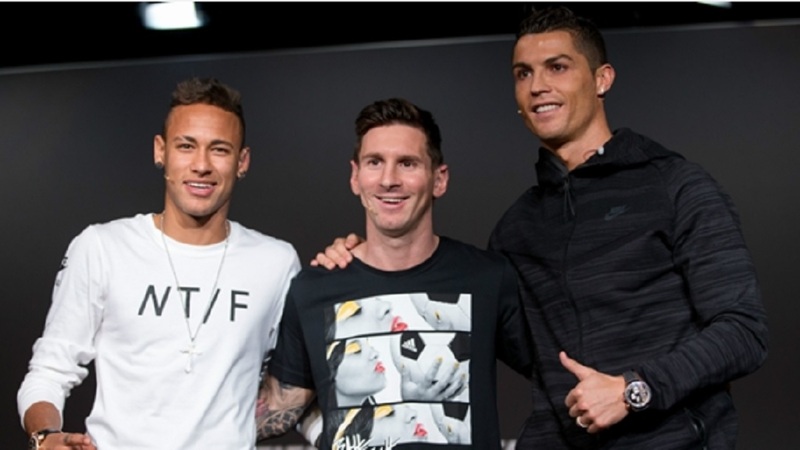 "Ronaldo is a step ahead of his opponents," Juventus coach Massimiliano Allegri said. "On the second goal, as soon as he gained control he knew that he was going to pull it back to Douglas Costa." Juventus moved nine points ahead of second-place Napoli, which host Chievo Verona on Sunday. On loan from Monaco, Keita hadn't scored before for Inter. Roma's lack of consistency was highlighted in a 1-0 loss at relegation-threatened Udinese. It wasn't the buildup Roma wanted ahead of a visit by Real Madrid in the Champions League on Tuesday. However, Madrid struggled even more on Saturday, losing at Eibar 3-0 in the Spanish league. Roma controlled 77 percent of the possession in the first half. "A team that dominated for an hour has to score a goal. It has to," Roma coach Eusebio Di Francesco said. 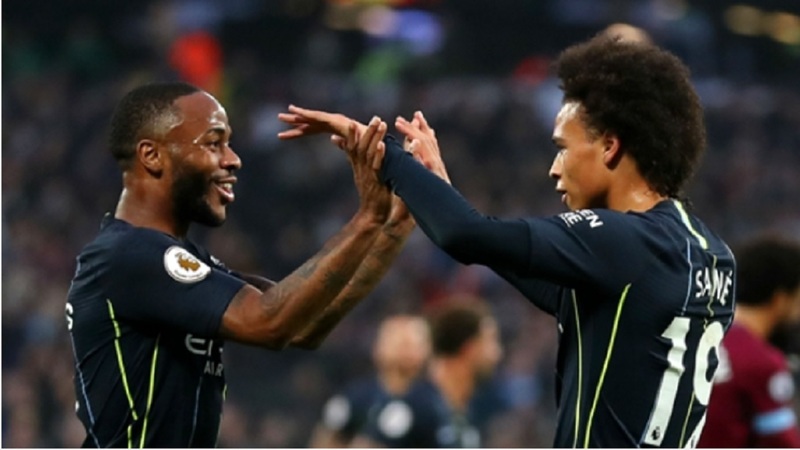 "A team that wants to become big and strong has to make that level of possession and pressure count. That's what makes me angry. Evidently we haven't matured enough yet." Roma had beaten Udinese in all 10 of their previous meetings. What's more, Udinese hadn't won in more than two months.